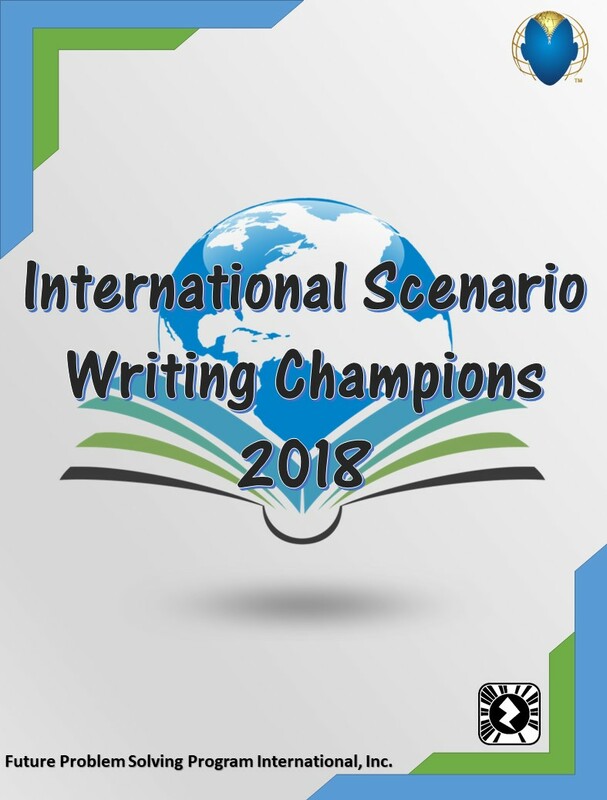 The top five scenarios from each division in the Future Problem Solving Program International 2018 International Scenario Writing Competition, plus the winning Junior, Middle, and Senior Division Scenario Writing Team Champions from International Conference 2017. Includes evaluator scores and comments. Read the best of the scenarios from around the world and see what makes them champions! Available in both book and electronic download formats.